Yet the Feis isn’t the only whisky festival that can deliver a truly special experience with the water of life. 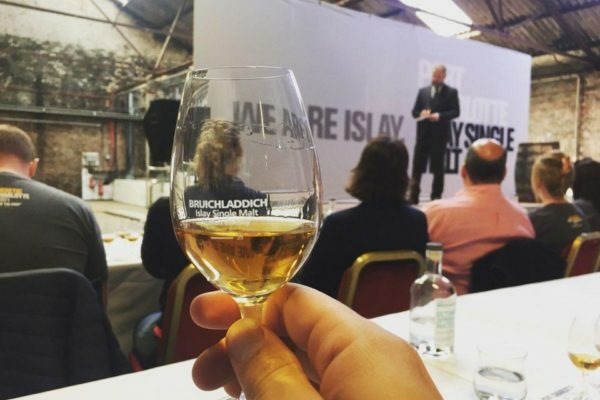 Throughout the year and around the world, whisky businesses and fans of all stripes are kicking off their own festivals, aiming to bring something special to the mix. There are whisky festivals that showcase the rarest whisky in the world, some held in unusual locations, or provide unbeatable, intimate experiences with brands.